Welcome home to Watercolor Reunions, a luxury, immaculate home in Phase II of the vibrant Watercolor community. 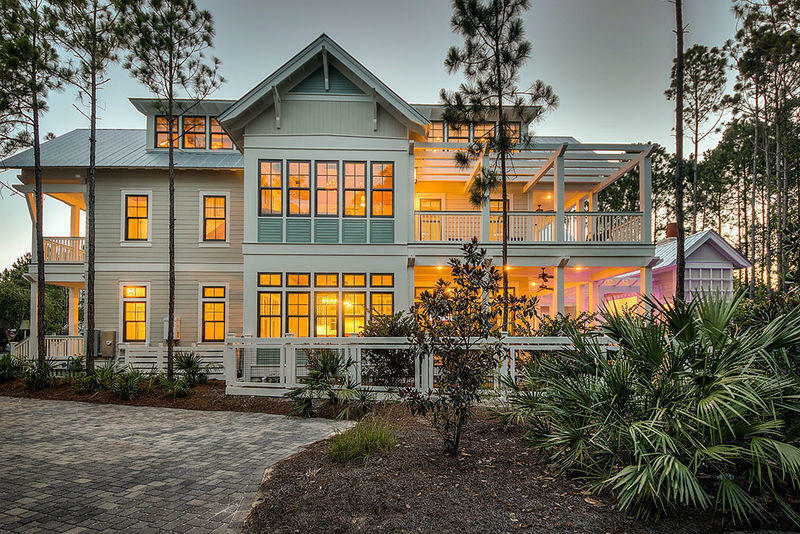 This turnkey, professionally decorated FULLY FURNISHED custom beach retreat is perfectly located in Watercolor Resort with easy access to the new waterpark amenity. The 8 bedroom house has a large open living/dining area w/fireplace and plenty of room for friends or family reunion to relax. The home has amazing outdoor living space with a heated pool and spa, a spacious pool deck with outdoor fireplace and audio sound system. The outdoor living space separates the main home from the 2 car garage and carriage house. The carriage house has a bedroom, living room, bathroom and full kitchen. This is an investor's dream for rental numbers.